by André Bénéteau, a sophisticated dashboard, a cockpit sheltered from onslaughts of waves... The qualities of the Antares 6.40 are plentiful. 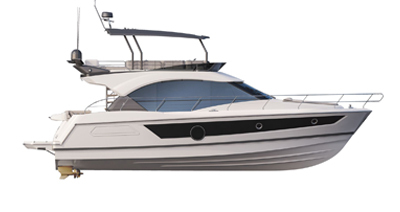 Benefiting from the strengths that have led to the great success of the other four models in the range, the Antares 6.40 is a fishing and cruising boat that is strictly reserved for discerning sailors.